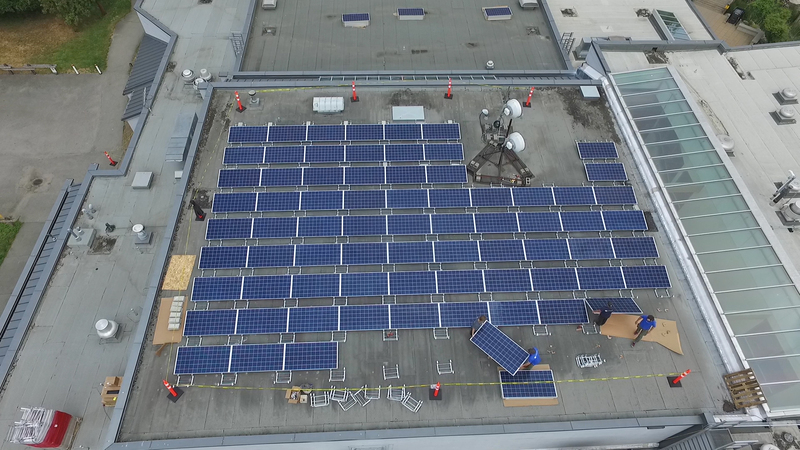 Urban Solar Garden Ribbon Cutting Event | EnergySaveNewWest | Save Energy, Save Money. 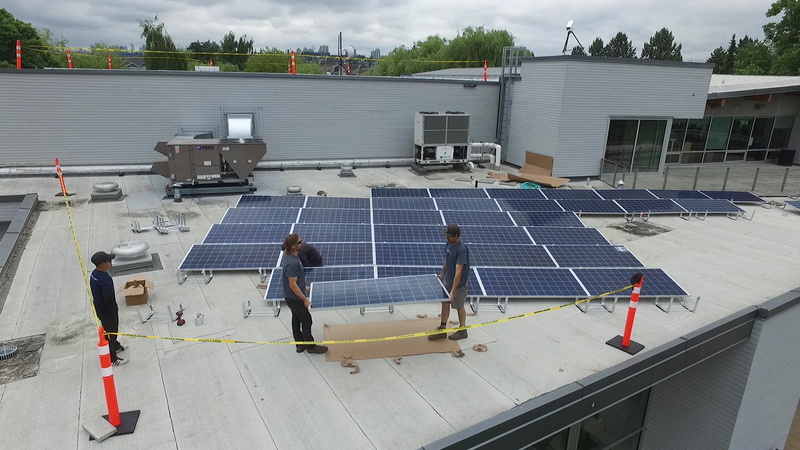 The installation of the first municipally-led community solar PV initiative in Metro Vancouver is now complete. 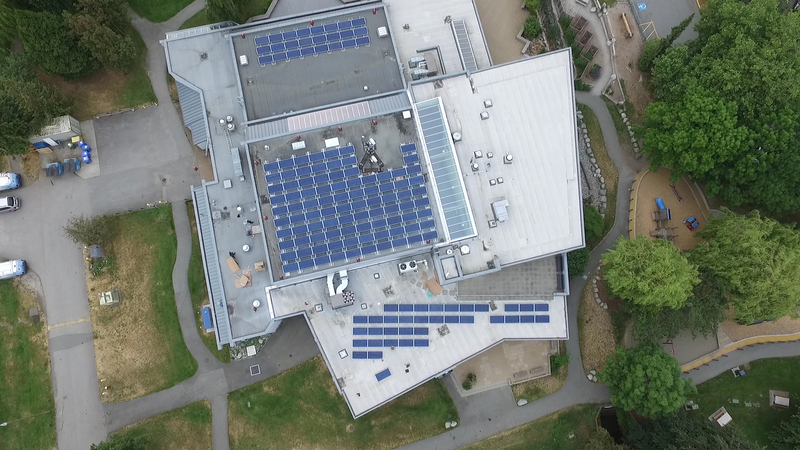 The Urban Solar Garden is a 50kW solar array that allows local residents, businesses and non-profit organizations who’ve invested in the project access to renewable energy. 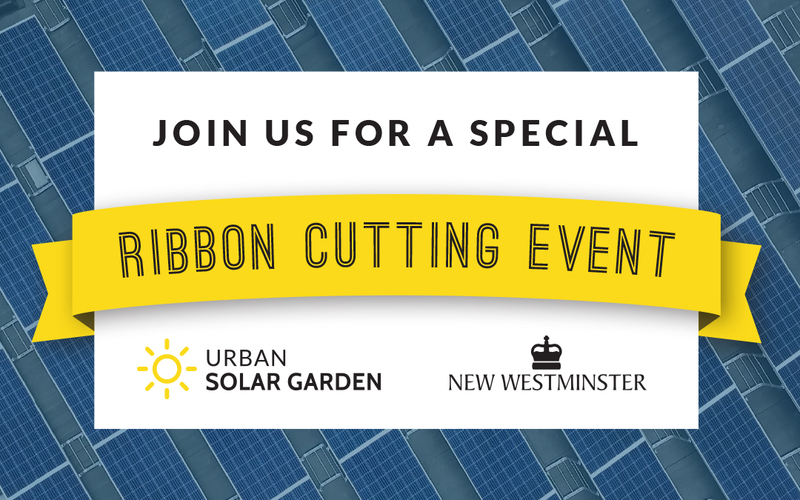 To commemorate the opening of the Urban Solar Garden, the City of New Westminster is hosting a ribbon cutting event at Queensborough Community Centre (920 Ewen Avenue) on Thursday, July 26th from 4PM to 6PM. 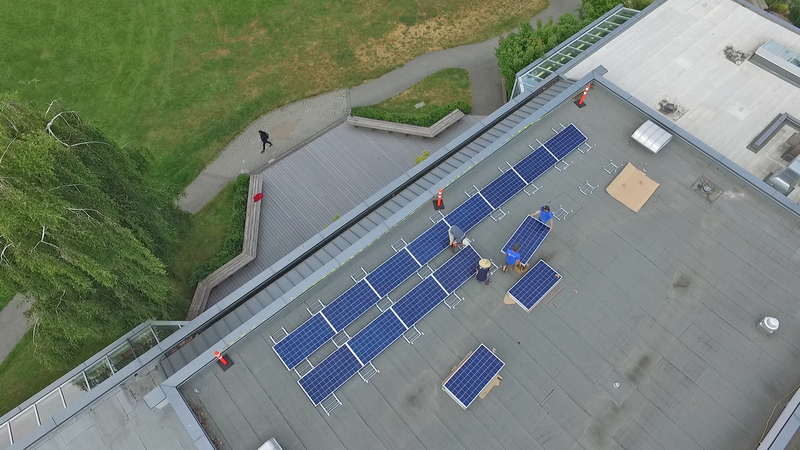 If you’re interested in attending the event, please RSVP via email or call 604-515-3818. 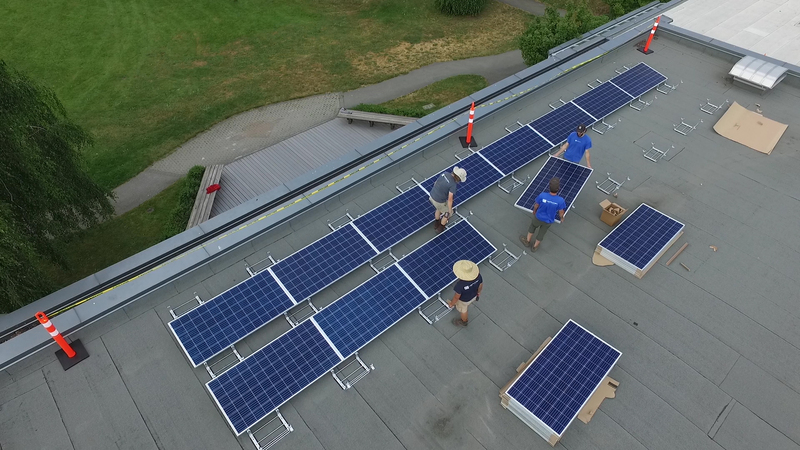 Are you looking to upgrade to ENERGY STAR® Appliances?